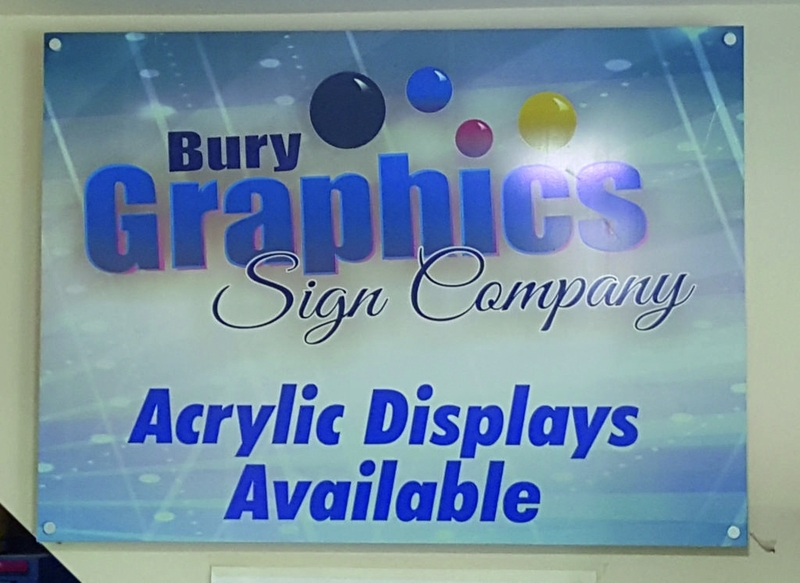 If you are looking for more than a vinyl sign? 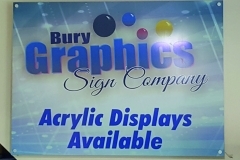 Then maybe an acrylic sign from Bury Signs is the solution to creating the impact you are after. 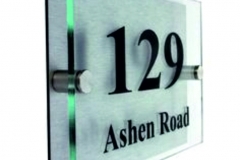 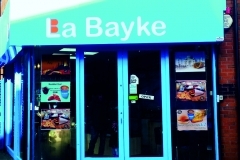 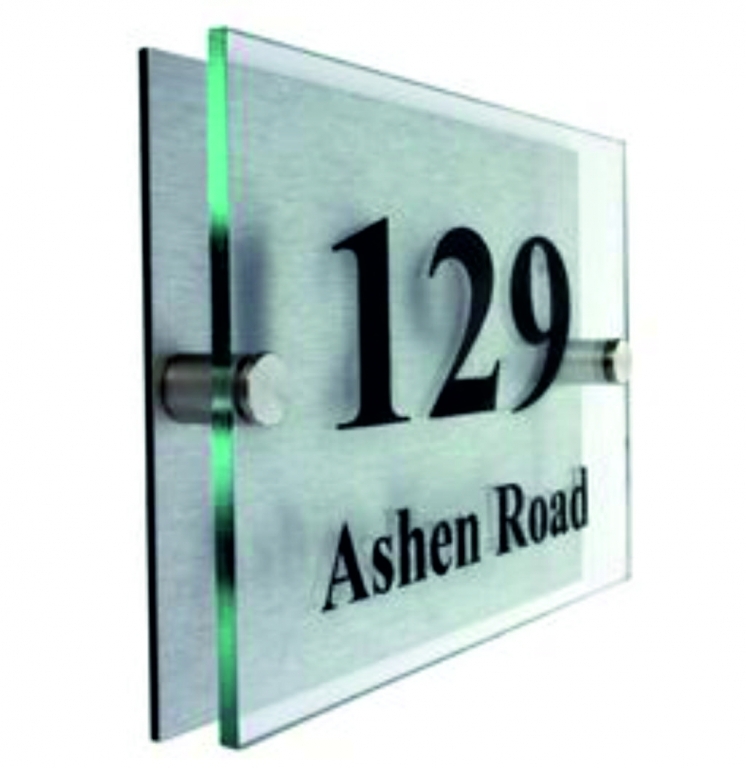 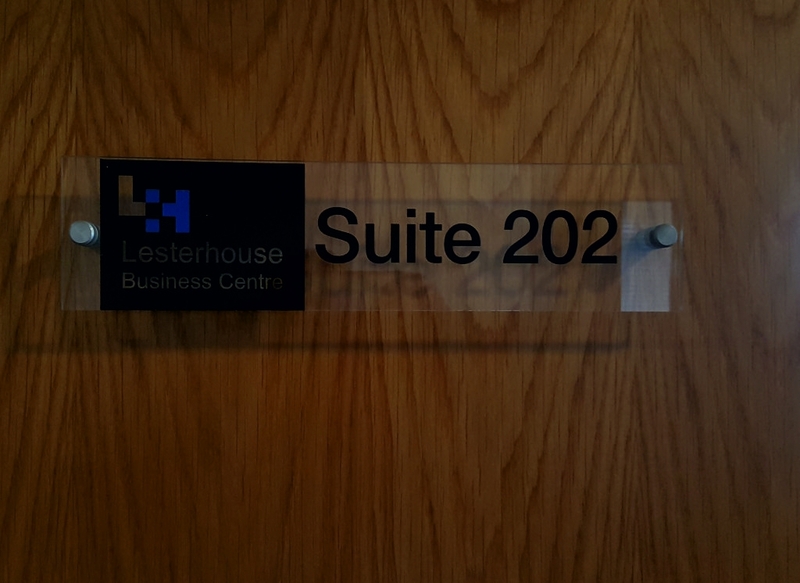 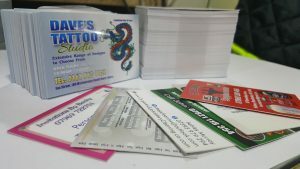 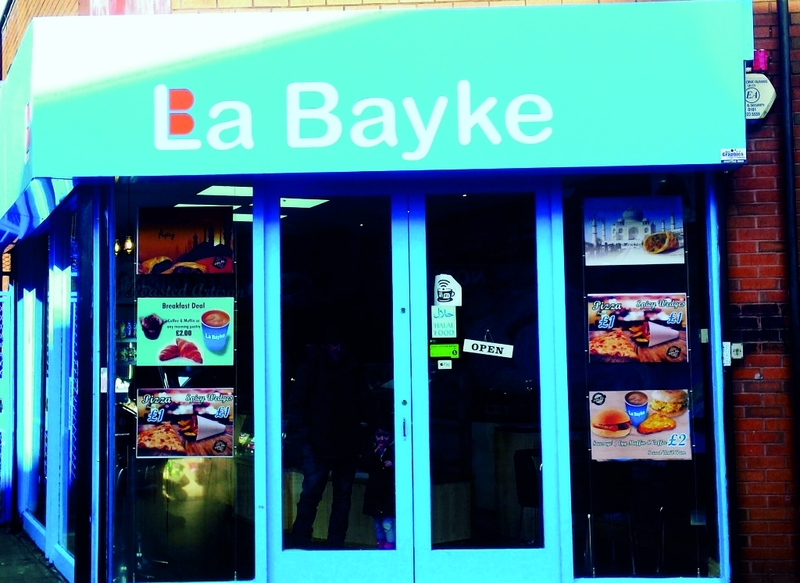 We can create any shape, style, and size of internal and exterior Acrylic signs to suit your business branding. 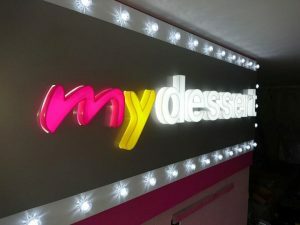 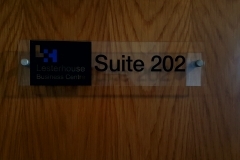 Your logo built up on your office wall will look stunning and very creative. 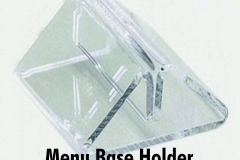 Acrylic counter standing Menu or Poster holders can be manufactured in 2mm(economy version)or 3mm (standard version) 3mm version shown above. 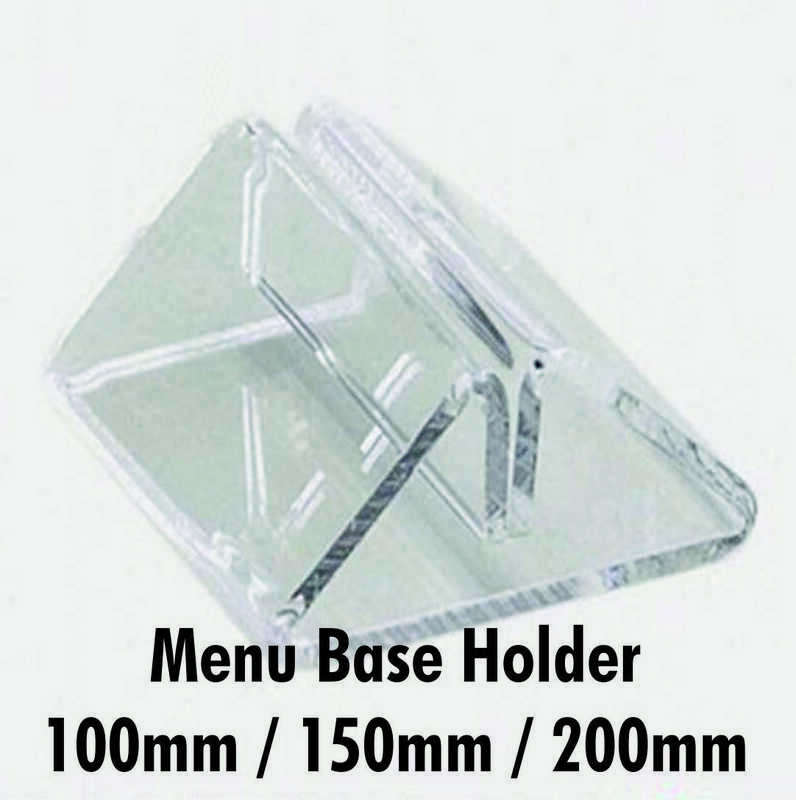 This product will come fully assembled, you just have to place your menu or poster inside and it is ready to use. 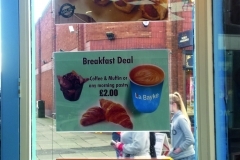 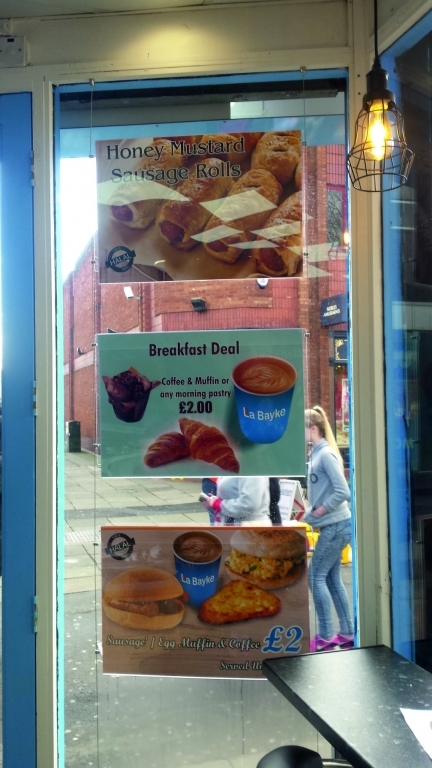 The counter poster displays are perfect for displaying your latest special offers and promotions.